After numerous hours of practice the day had finally arrived for St Joseph's key steps 2 & 3 gymnastics teams. The competition which is a team event is a very prestigious competition that includes over 15 schools from Kingston. Teams consist of 2 boys & 2 girls from y3 & 4 and 2 boys & 2 girls from years 5 & 6. The event allows the children to compete in 3 strands of gymnastics floor routine, body management & vault. It is extremely intense competition with gymnasts performing in front of other children, judges & parent spectators. The key steps 3 team made up of Zofia, Savannah, Cameron & Oliver done extremely well and just narrowly missed out on the medals by 0.2 points. They eventually finished 5th place in the borough which is an excellent achievement for such a small school. 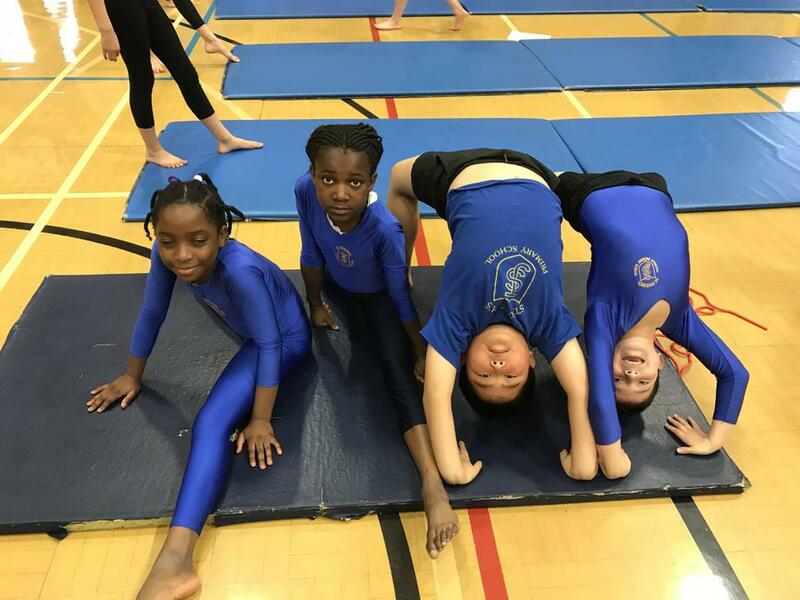 The younger team consisting of Lorraine, Olumachi, Israel & Son Ming also done themselves proud in their first gymnastic competition finishing a respectable 6th place out of 15 schools. 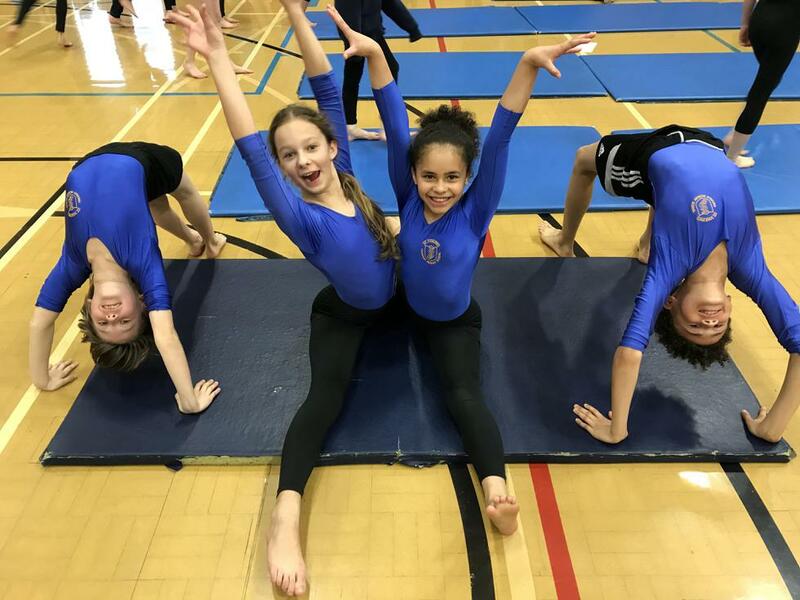 All the children can feel very proud of themselves and have gained valuable experience from the training & competition that they can take with them during future events.